1958: Floyd Blair of the Charles Hayden Foundation introduces New England’s first major planetarium. 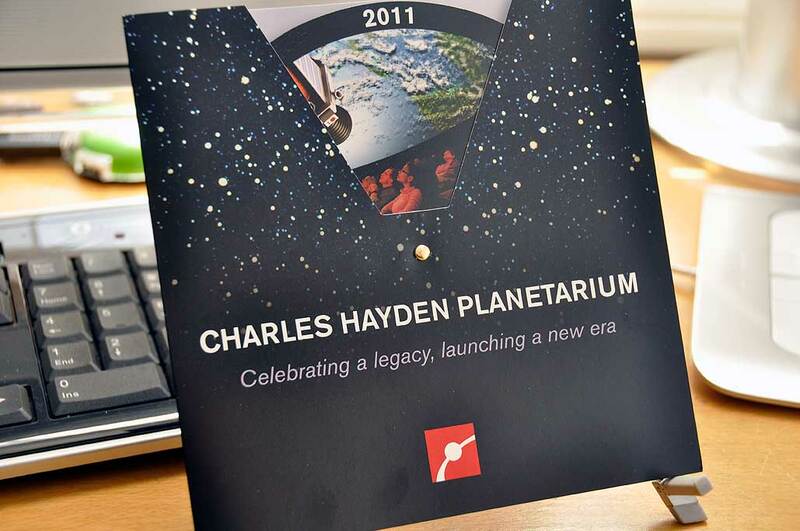 2011: The Museum celebrates the Planetarium’s grand reopening. In February, MOS will unveil the year-long, $9 million renovation to the public. The newly renovated Charles Hayden Planetarium will be New England’s most technologically advanced digital theater. 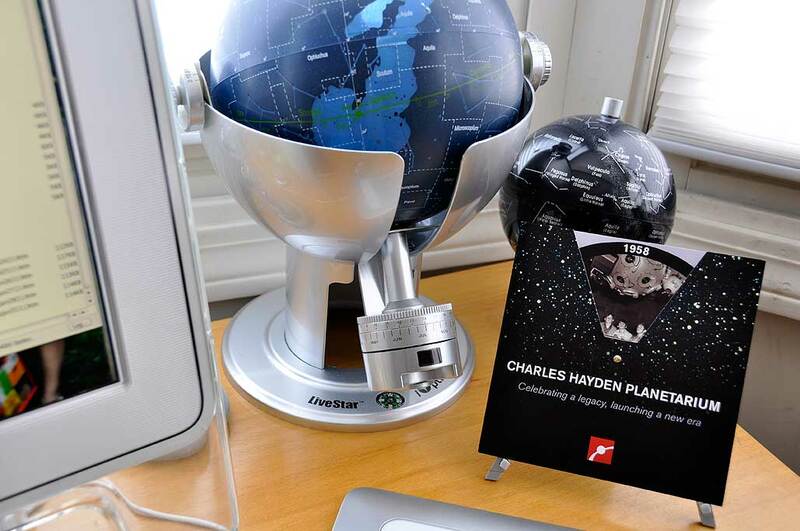 The Charles Hayden Planetarium reopens to the public on Sunday, February 13. We’ll give you a preview of it in early February. It is going to be amazing!